Get your Tush in motion with this ZZ Top coffee mug. 11 oz. 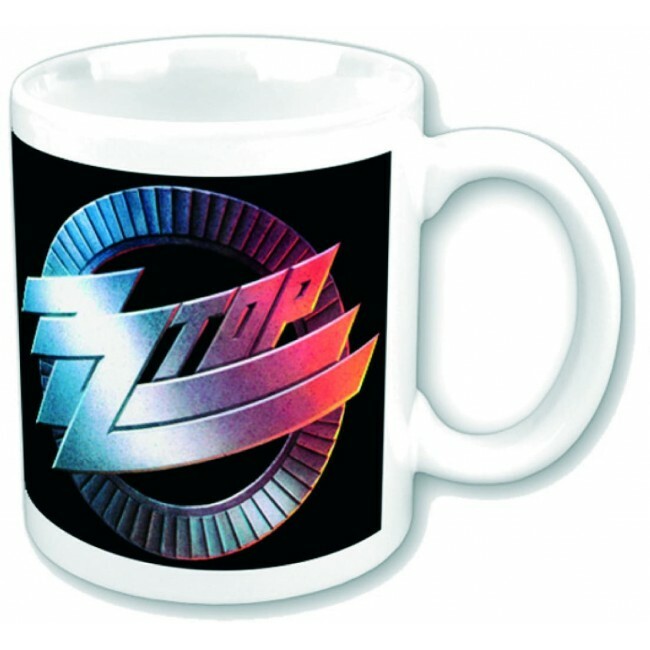 mug features ZZ Top logo on front and back. Dishwasher and microwave safe.